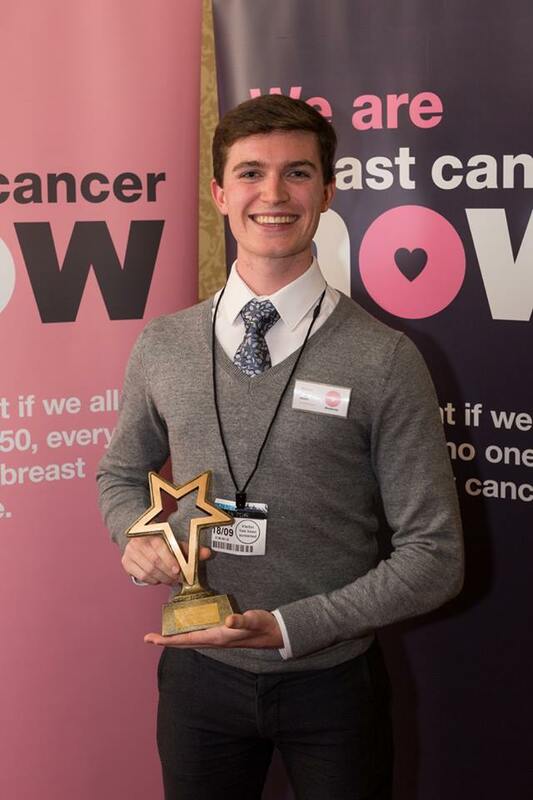 The President of Southampton RAG, Charlie Morris, and four outstanding fundraisers from the RAG team were invited to attend a conference and awards ceremony at the House of Lords on Monday 18 September, where the Union’s RAG President 2015/16, Kieran Reals, won the Individual Recognition Award. Our very own Southampton RAG team have raised a jaw-dropping £10,352.30 for charity at Saturday’s Megaraid in London. 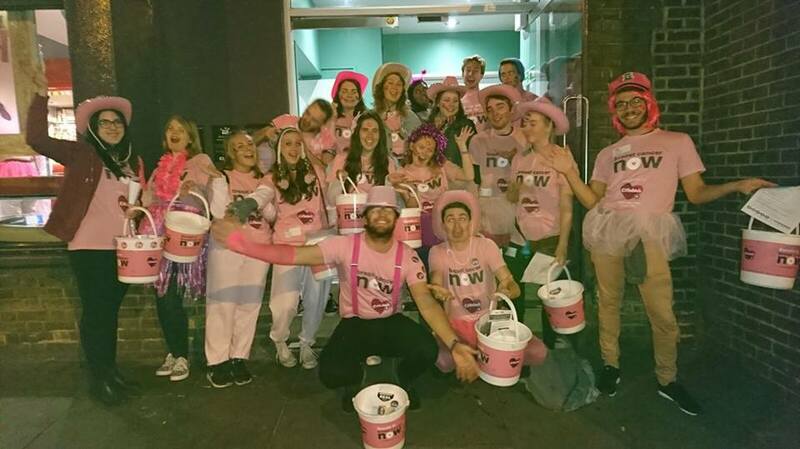 The student-run fundraising group took to the streets of London in various locations to see how much money they could raise for Breast Cancer Now. 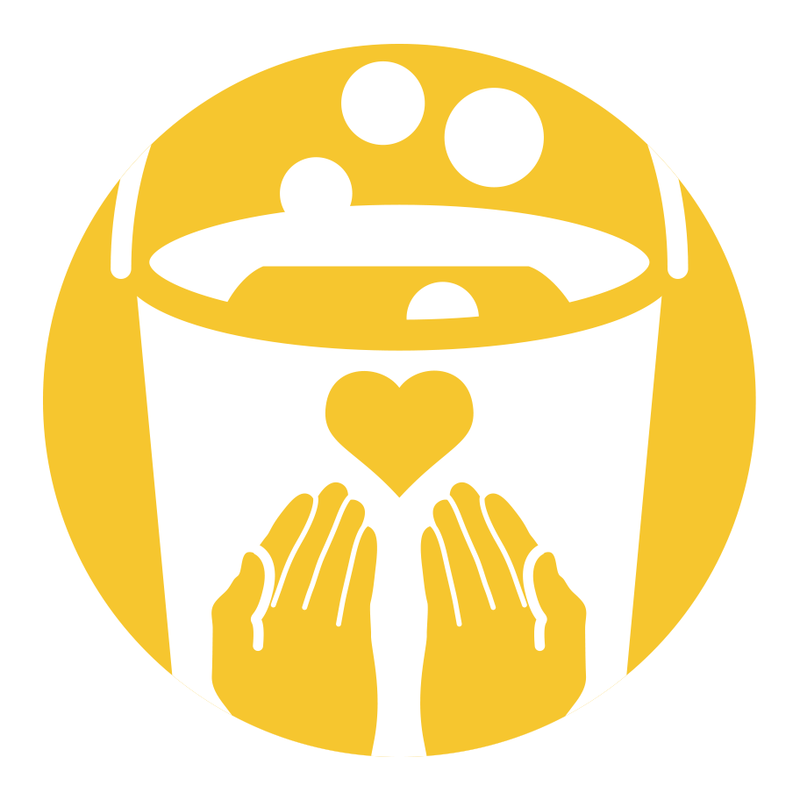 They braved the cold weather and early start and shook red buckets to encourage the general public to donate. #SotonFreshers may have finished, but we’ve got some fantastic events to keep you partying until the end of semester! It may seem like a while to go yet, but from our experience the term will fly by – so we’ve got lots planned for you to look forward to! Go out with a bang and raise money for charity all at once at Southampton RAG’s Breastival on Saturday 03 December at 18:00.